If you are looking for the best deal on the 285/65R18 125/122R Michelin Defender LTX M/S 2856518 Inch tires, All Star Motorsports is the place for you! We carry the 285/65R18 125/122R Michelin Defender LTX M/S 2856518 Inch tires and we have the best prices around. 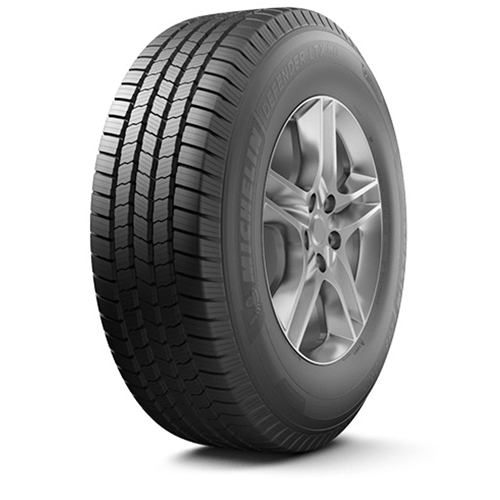 These tires are made with the finest materials to provide a smooth ride and durable tread. They are built to suit your vehicles needs and exceed your expectations. 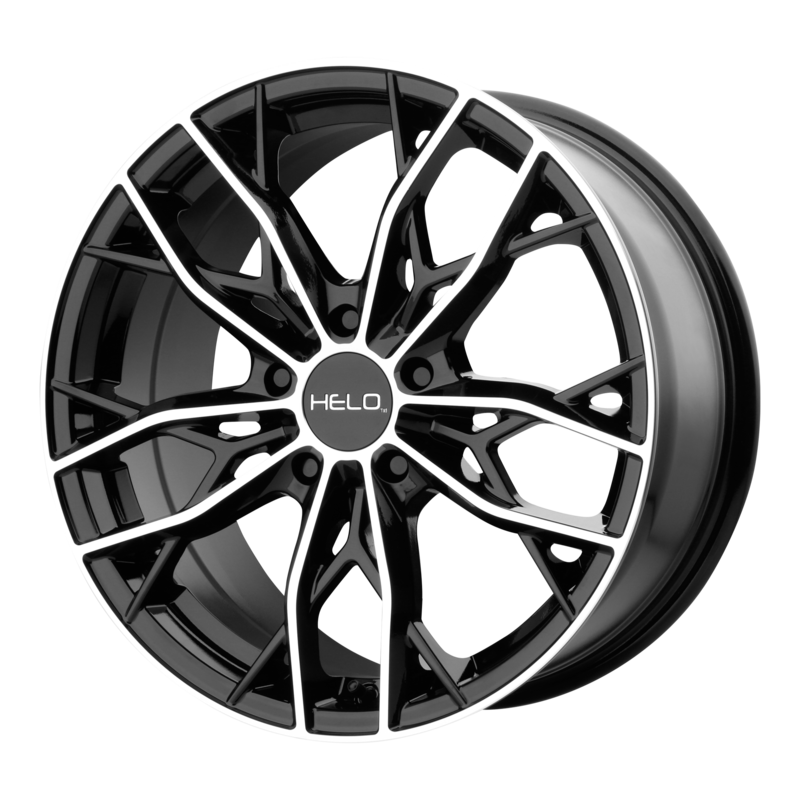 Here at All Star Motorsports, we ship all tires free to your door within the continental U.S.